At first glance this looks sort of like a base ball hat until you realize that is the Space cap by Kangol. The space cap is a baseball style cap that is made of the vent air fabric that most Kangol hats are made of making for a stylish appearance. 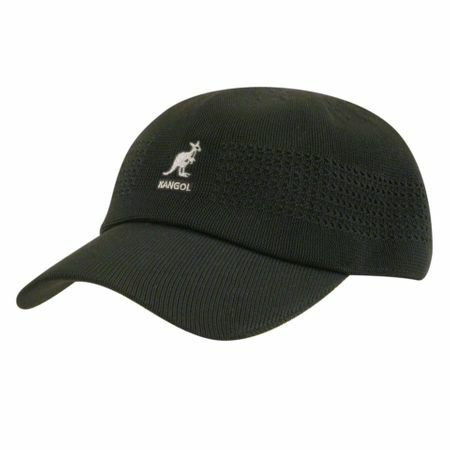 Learn More about Kangol Hats Here.